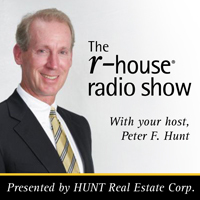 HUNT Real Estate Corporation Blog: At HUNT Real Estate We Don't Just Train... We Build Careers. At HUNT Real Estate We Don't Just Train... We Build Careers. Could you be our industry's next success story? At HUNT Real Estate, the answer is yes. We provide the best training because your goals mean as much to us as they mean to you! 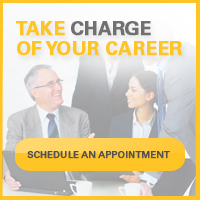 Take the first step towards the success you deserve and visit huntrealestate.com/careers.